The rebuild of our primary fish cleaning table is complete thanks to help from Andy with the water line and Jim’s tip about my design flaw that is now corrected. 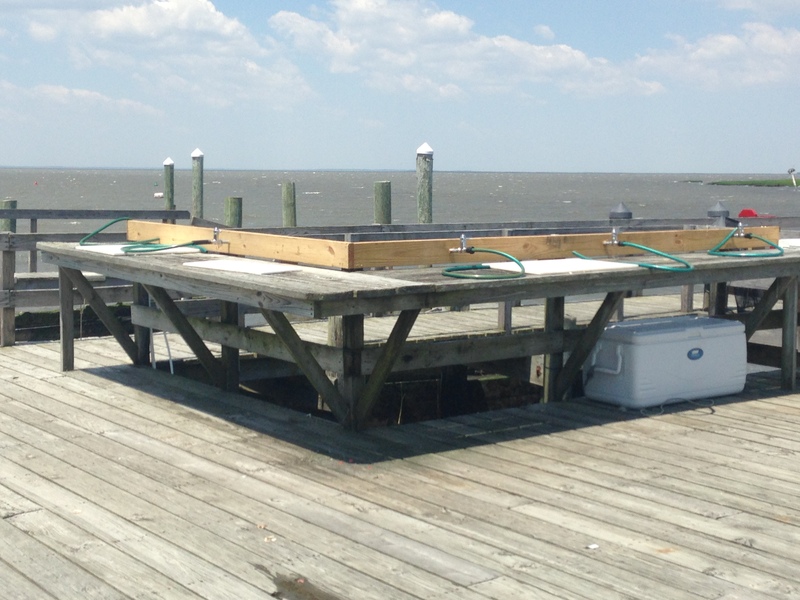 The underlying motivation was to conserve water (as part of our participation in New Jersey’s Clean Marina program), improve appearance and increase durability of the equipment. I didn’t guess that it would cost $500 in plumbing parts plus the labor. But hopefully this project with new bras valves will outlast it’s builders. The brass water valves we are replacing appear to be from the 1940s. 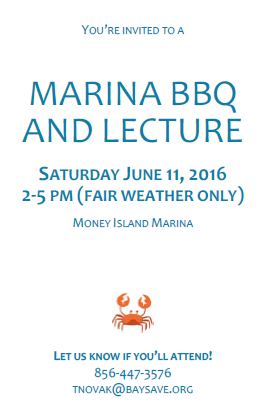 You are invited to a Marina BBQ and Lecture, Saturday June 11, 2016, 2-5 pm (fair weather only), Money Island Marina, Newport NJ 08345. 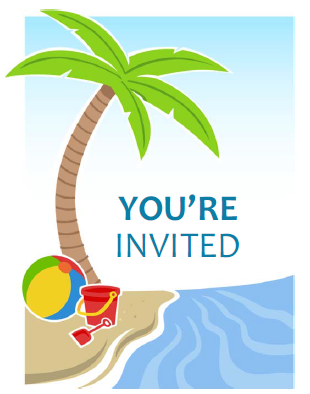 Let us know if you’ll attend! 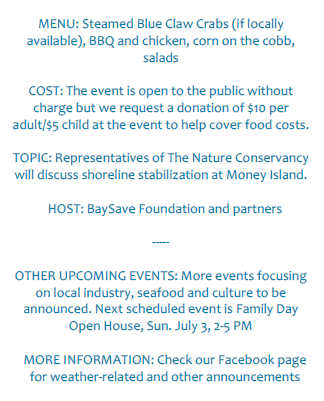 Please RSVP at 856-447-3576 or tnovak@baysave.org or on our Facebook event page. COST: The event is open to the public without charge but we request a donation of $10 per adult/$5 child at the event to help cover food costs. 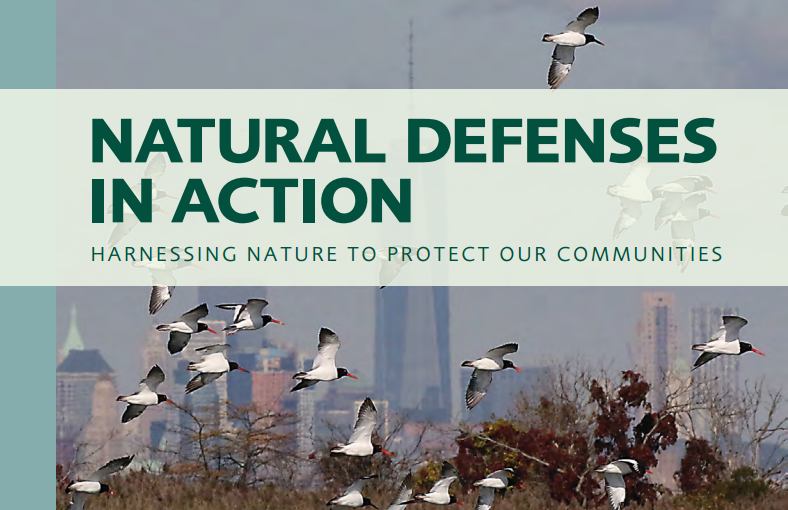 TOPIC: Representatives of The Nature Conservancy will discuss shoreline stabilization at Money Island. 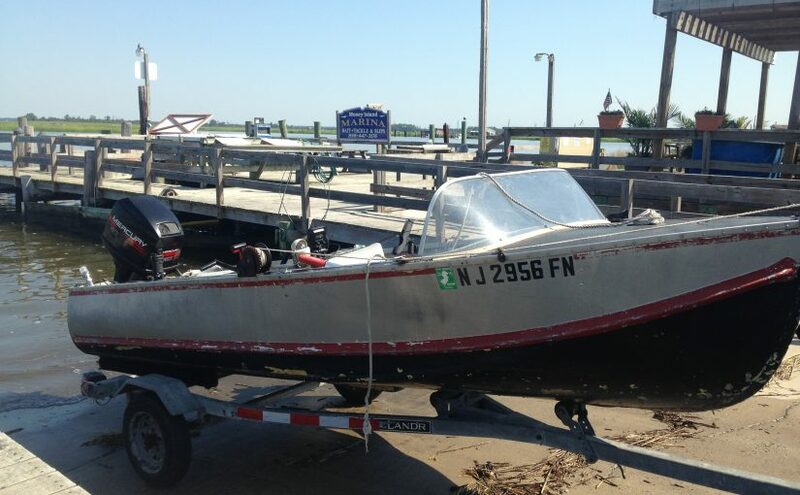 Use of our motorized rental boats requires completion of the NJ boating safety course. 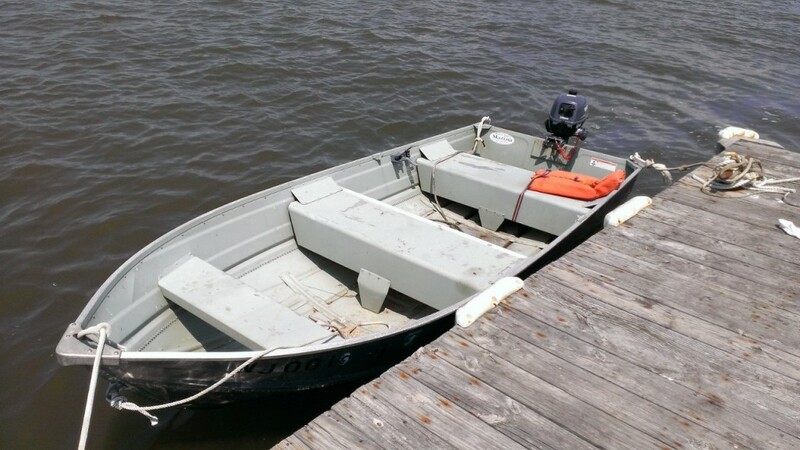 Non-motorized rental boats do not require this.